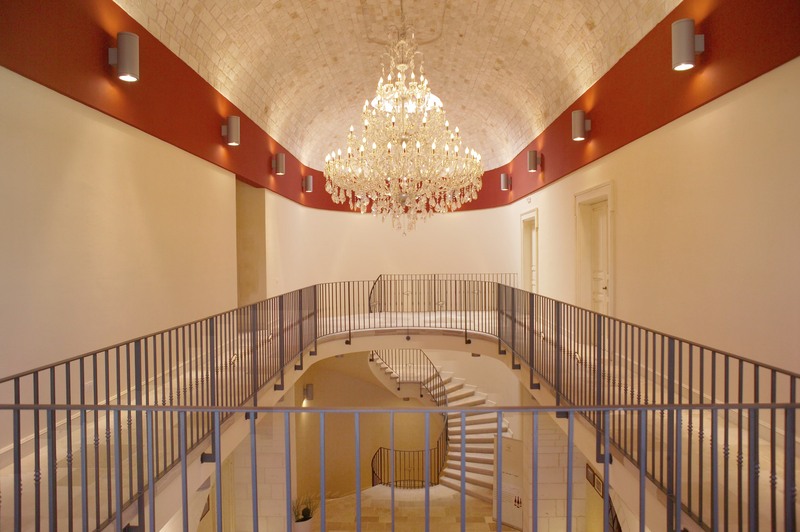 Tenute Girolamo opens its doors to visitors and wine lovers for a tour of the Estate and wine tastings. When: Monday to Friday, from 10:00 am to 4:00 pm, by advance reservation only. Visits on Saturday and Sunday will be taken into account with a minimum of 6 guests. By explicit request it will be also possible to visit vineyards, without any additional fee.